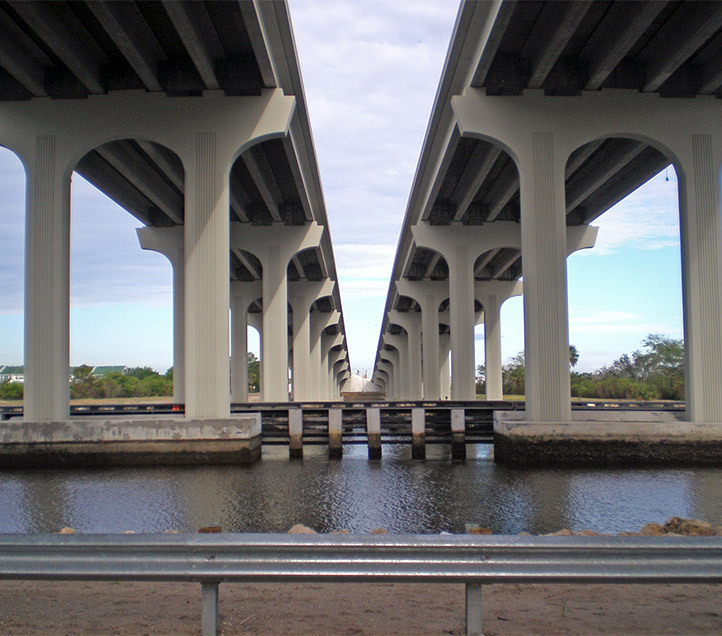 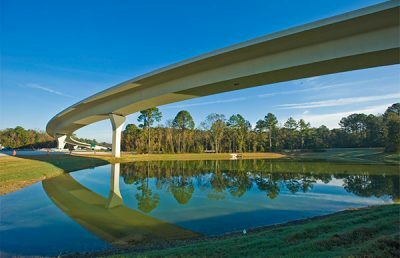 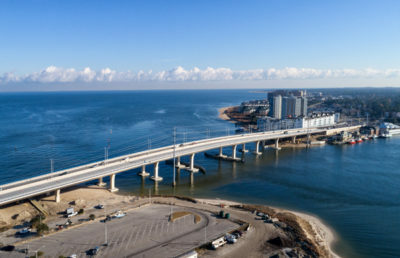 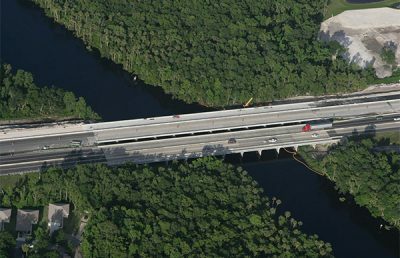 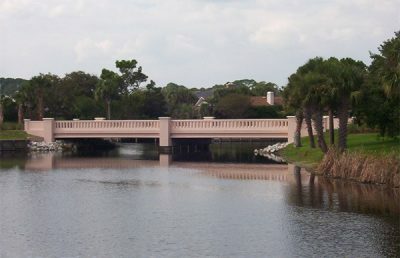 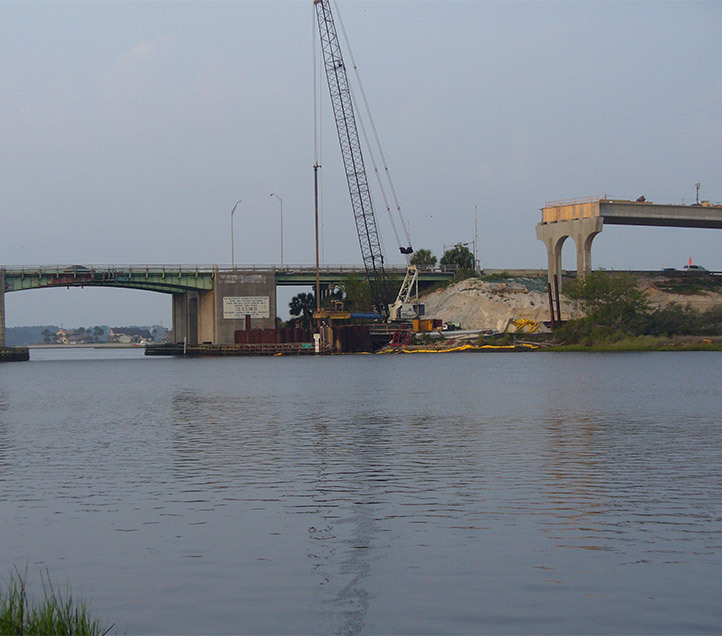 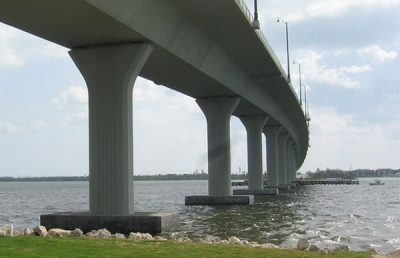 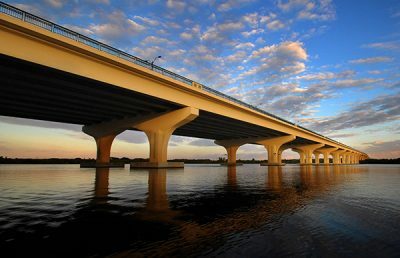 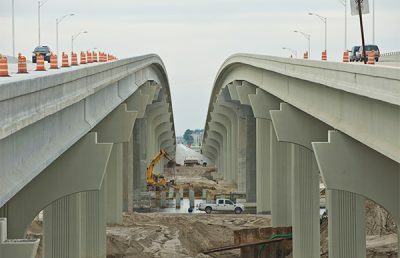 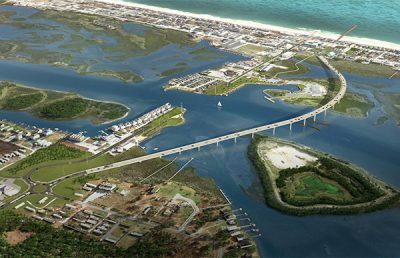 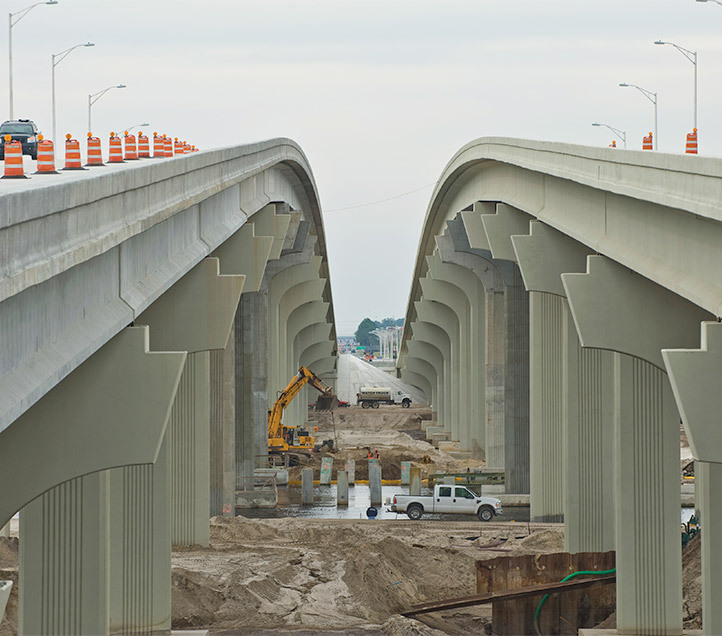 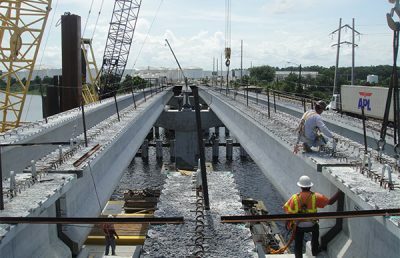 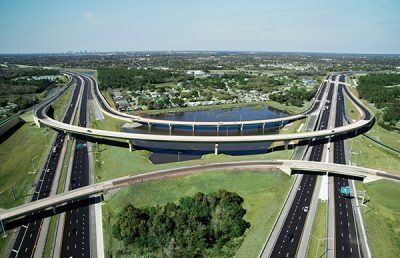 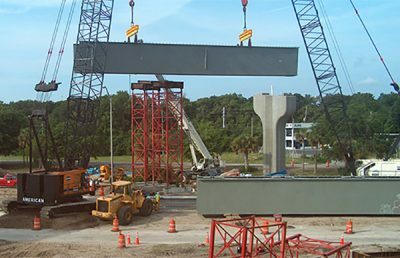 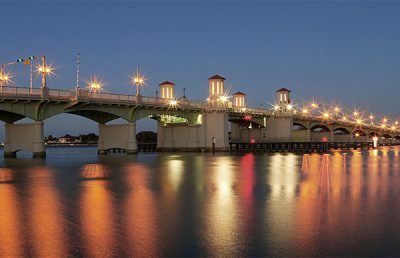 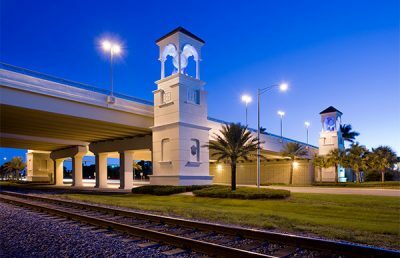 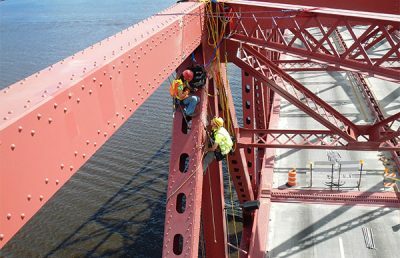 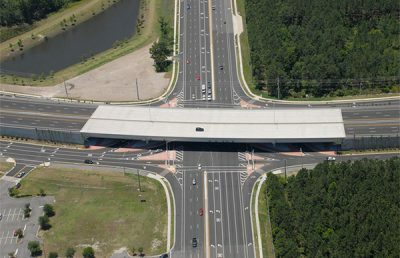 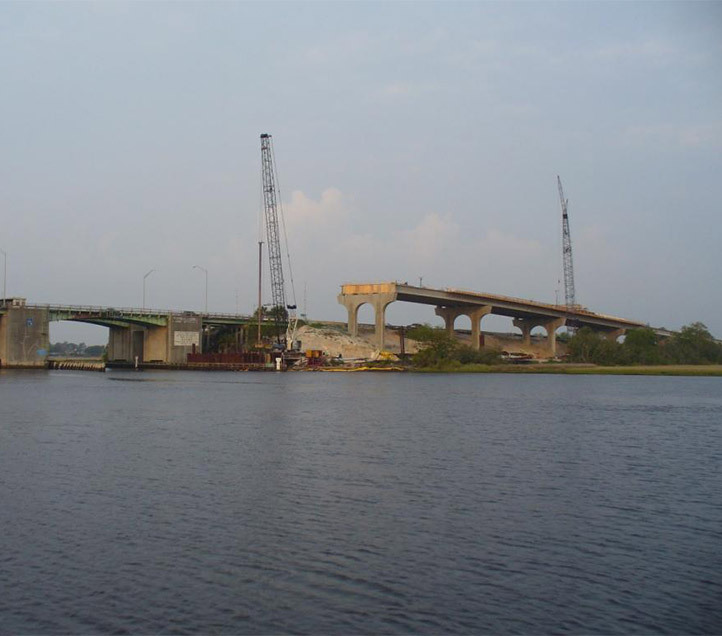 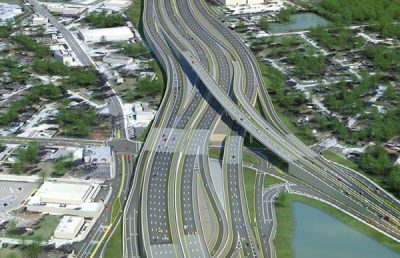 RS&H provided construction engineering and inspection (CEI) services for the replacement of the Beach Boulevard (US 90) draw bridge over the Intracoastal Waterway (ICWW) in Jacksonville, Florida, with two new 2,300-foot bridges at a clearance of 65 feet. 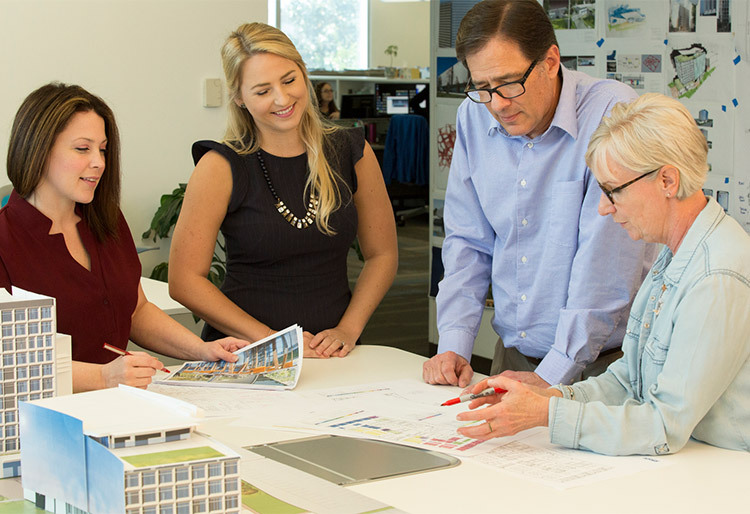 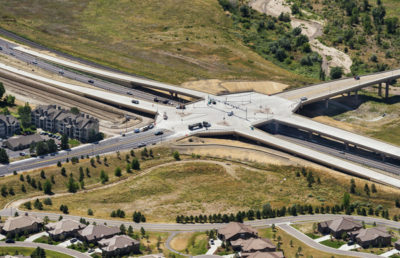 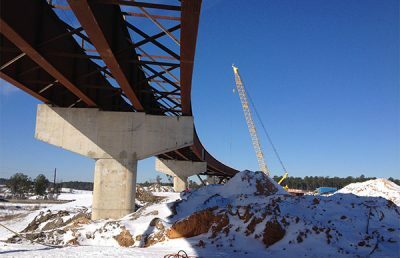 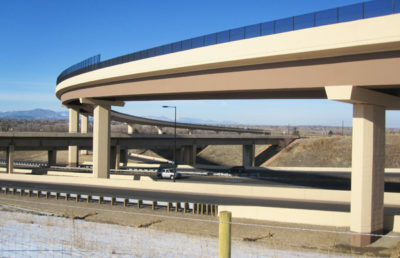 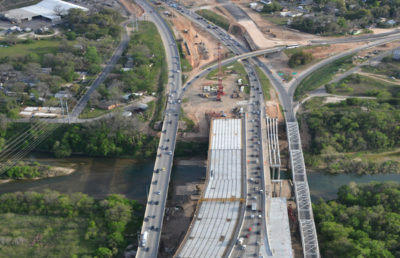 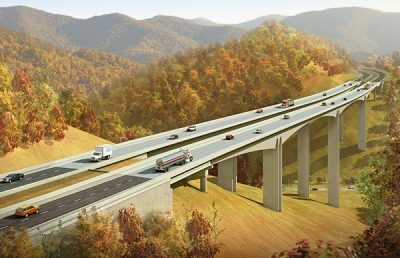 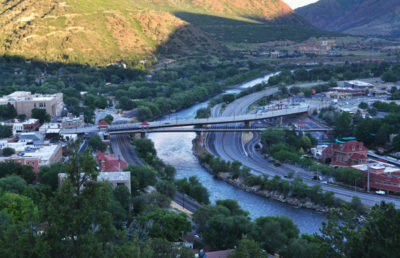 The new bridges utilized FBT-78-inch beams with span lengths of 138 to 148 feet. 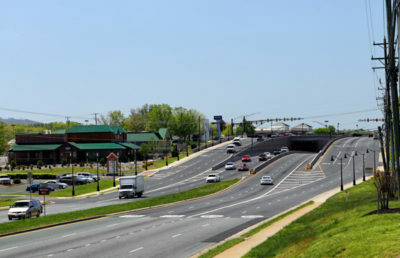 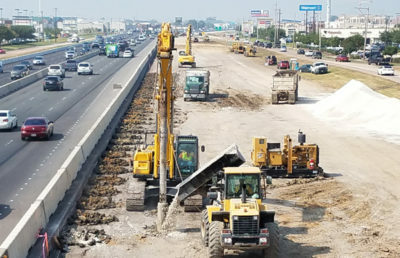 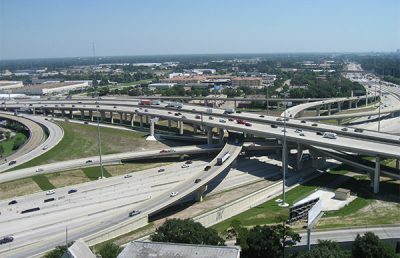 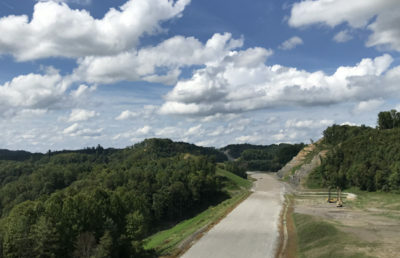 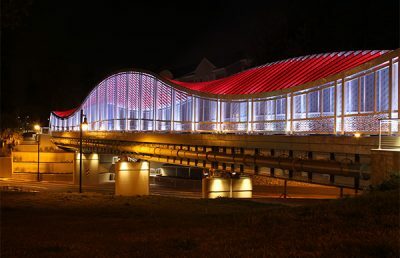 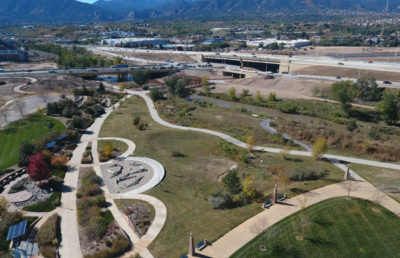 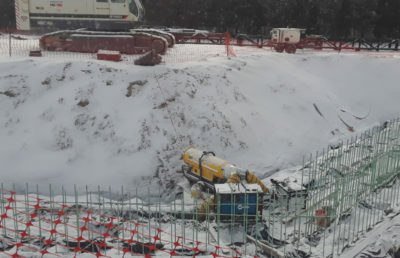 The project also included the surcharge embankment, mechanically stabilized earth (MSE) wall construction, 24-inch concrete pile installation, subsoil excavation, utility relocation, installation of drainage, utility relocations, signalization upgrading, project signing, lighting, installation of force main and water main, and landscaping. 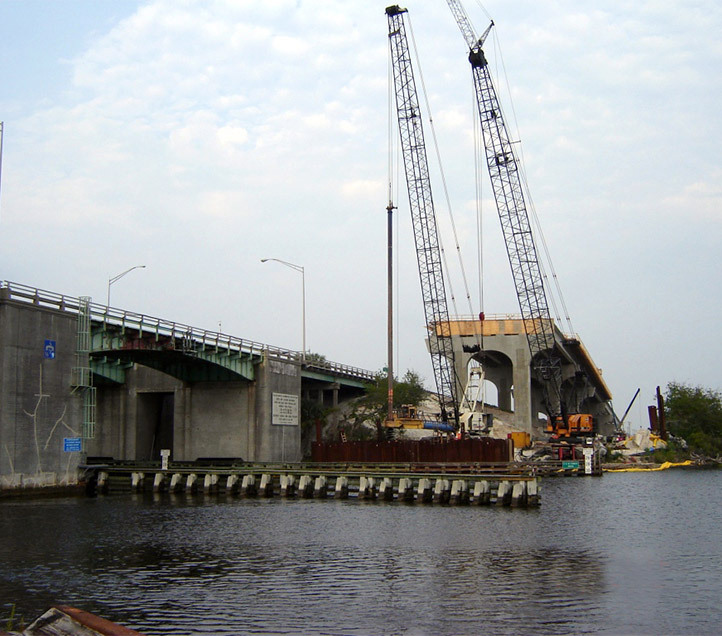 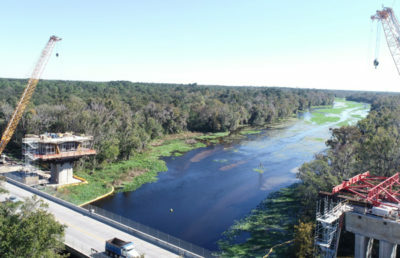 The removal of the existing bridge required constant monitoring for erosion control, including the removal of all incidental debris from the ICWW. 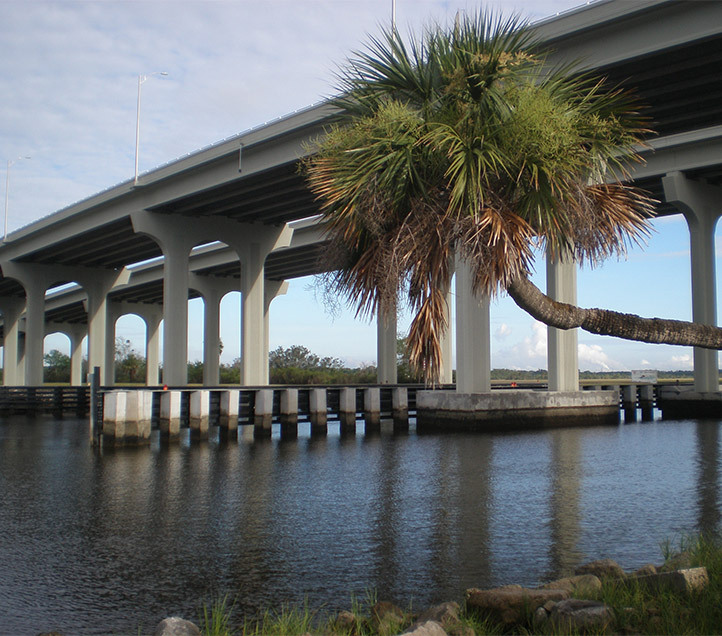 Other areas of concern included the protection of salt marshes, monitoring for manatees, and control of stormwater runoff.